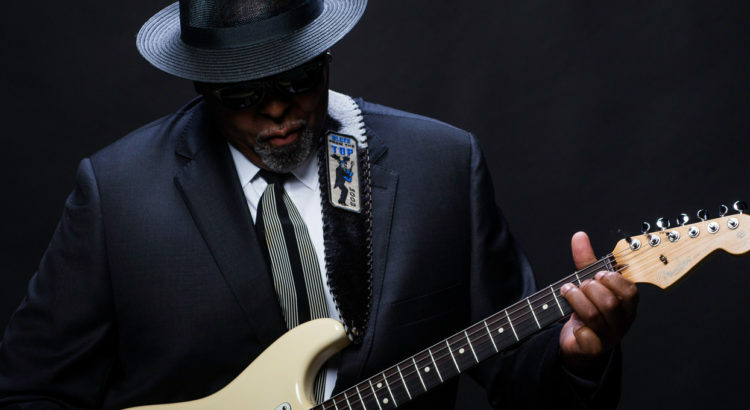 Zac Harmon is an award-winning guitarist, organist, singer, and songwriter whose distinctive style combines the best of old-school soul-blues artists with modern lyrics and themes that bring the blues into a new century. In 2004, Harmon and the Mid-South Blues Revue won the Blues Foundation’s prestigious International Blues Challenge title of Best Unsigned Band. XM listeners voted Harmon Best New Blues Artist in the inaugural XM Nation Awards in 2005. In 2006, Harmon won the coveted Blues Music Award for Best New Artist Debut for the Blues according to Zacariah. Later that year, he was featured in Blues Revue magazine as one of the 10 artists that “represent the future of the blues.” Also in 2009, Zac was honored for his career achievements in his beloved hometown at the Jackson Music Awards, and weeks later in Nashville, the Jus’ Blues Music Foundation bestowed the “Little Milton” Guitar Award for Outstanding Guitar Player upon him.